Abortion is an act of direct killing that takes the life of a tiny human being - a life that begins at conception/fertilization. Abortion always claims a human being's life and is therefore never a good choice. Legislation that recognizes this fundamental truth should be introduced and supported. Surgical abortion is an action that surgically kills a baby while she is growing in her mother's womb. Different methods can be used depending on the age of the baby. Chemical abortion is an action that chemically kills a baby either before or after she implants in her mother's womb. Pre-implantation chemical abortion can be caused by hormonal birth control drugs and devices, including the pill and the morning-after pill while post-implantation chemical abortion is primarily caused by a drug regimen known as RU486, or Mifeprex. All methods of abortion have risks - both physical and emotional. All of these methods kill babies, whether these babies are at the embryonic stage of life or the fetal stage of life. Please know that there are people willing to help you, listen to your concerns, arrange good prenatal care for you and be supportive as you decide what is best for you and your baby. Be good to yourself, Be good to your baby! If you or someone you know is facing pregnancy alone and would like someone to talk to, please click here to be connected with a local pregnancy center. If you or someone you know has had an abortion and would like resources, information on healing retreats, or someone to talk to, please call Rachel's Vineyard at 1-877-HOPE-4-ME or click on www.rachelsvineyard.org. Totally banning abortion makes some people uncomfortable. We've been told time and again that there are unique situations for which abortion is the best option. If a lie is repeated often enough, people begin to accept it as truth. Human embryologists, the real scientific experts in the area of human development, authoritatively conclude that a human embryo is a human being immediately beginning at fertilization. 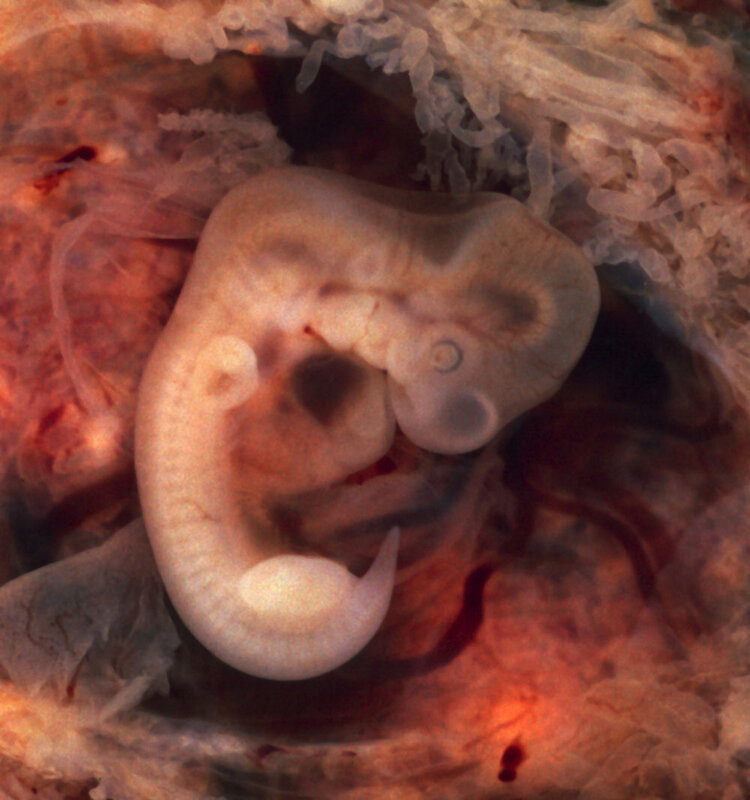 At fertilization, one little boy begins the first day of his life within his mother's body. Abortion doesn't just end the life of a child, it also harms the mother emotionally, physically, and spiritually. Here's a few of the wounds abortion can cause to a woman.